The Thai-Journal Citation Index Centre (TCI) has concluded its journal quality assessment. 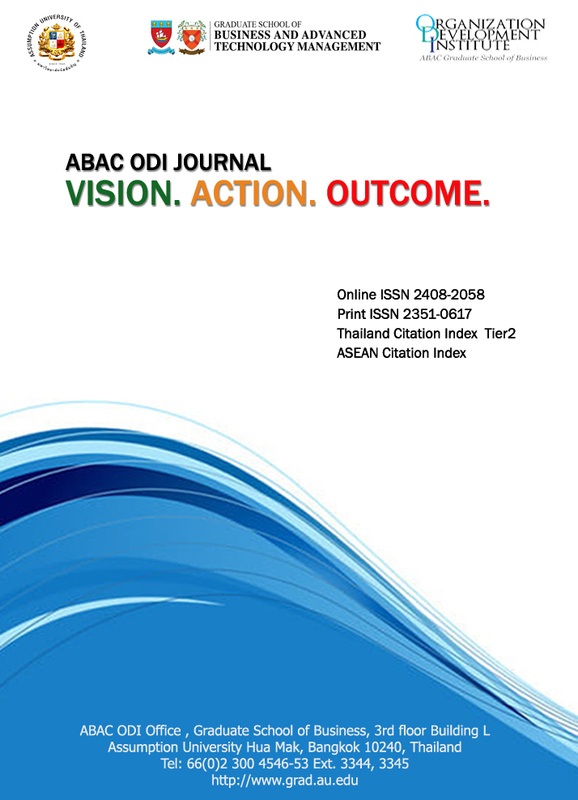 On May 31, 2017 , it has announced online that the ABAC ODI JOURNAL Vision. Action. Outcome. has successfully passed the assessment and is placed in the TIER 1 CATEGORY.